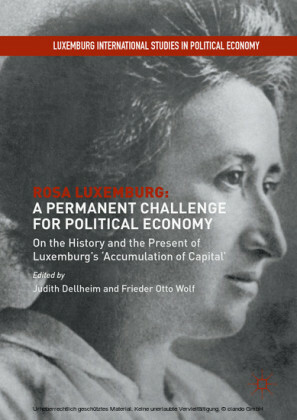 Neither a work concerned only with her Marxist writings nor a personal biography concerned with her private life, this book examines Rosa Luxemburg's ideas on revolution and democracy and how the two are bound together by her views on the importance of political action. 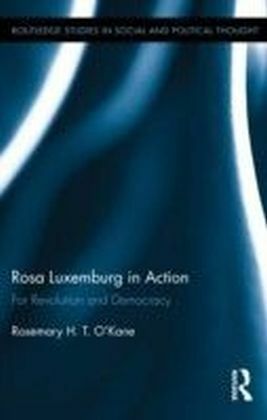 Stretching, historically, from 1863 to the present, this book covers in great detail the history and developments within the German SPD during her time, the 1905 and 1917 Russian Revolutions, the German Revolution, the outbreak of World War I and the imperialism that fuelled it. 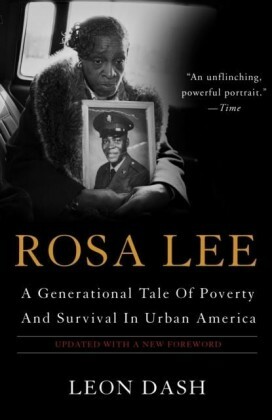 It then moves on to consider political and historical developments after her death and examines her arguments on revolution and democracy in the light of the post-revolutionary government in Nicaragua: the one violent revolution that sought to establish social democracy (but failed). 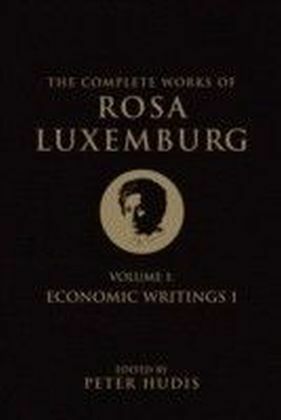 Also covered are aspects of Rosa Luxemburg's life, her important writings and actions, the relevant Marxist debates in which she was involved, including, for example Bernstein's arguments on social democracy through reform and, with Lenin, on revolutionary organization. 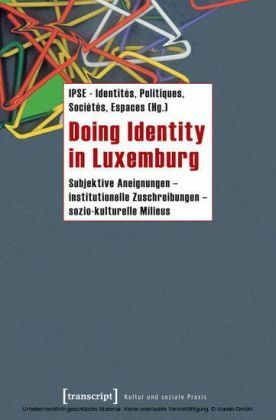 A welcomed and timely collection presenting an important examination of the political and social context in which Luxemburg developed her activities and views and a complete understanding of the history of social democracy, the revolutionary times of a century ago and the relevance of their events and ideas for more recent revolutions for democracy in the twenty-first century.